Kuala Lumpur, 24th September 2007: Shadow Dancing. 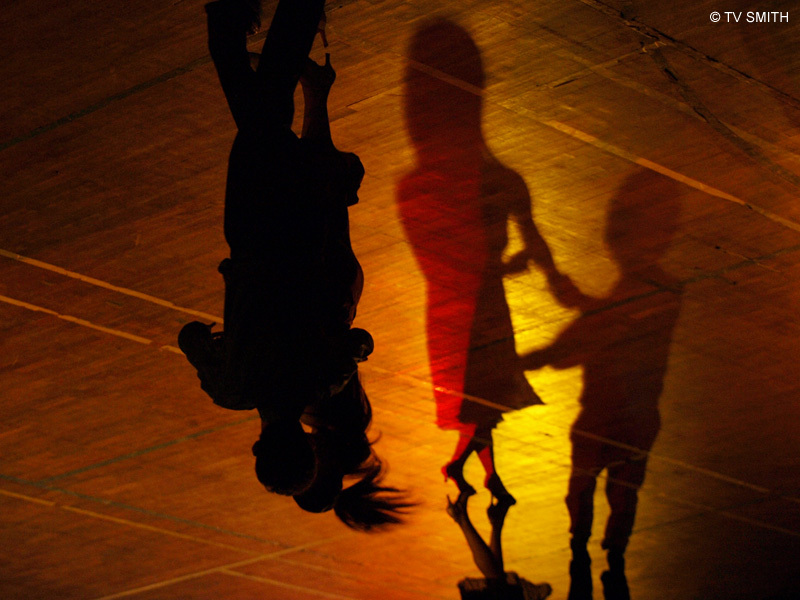 From the shadows, dance has developed into a recognised sport under the International Olympic Committee. The Malaysian Dancesport Team organised a dinner and dance last night to raise funds for its entry to the coming SEA Games and Asian Indoor Games. It is noteworthy that the team is trying to fund itself instead of relying on OCM.